Bedlington is a town situated in South East Northumberland, England, United Kingdom, with a population of roughly 15,400, measured at 18,470 at the 2011 Census. It is a former mining town roughly 10 miles (16 km) north of the nearest city, Newcastle upon Tyne and 4.5 miles (7 km) southeast of the county town of Morpeth. Other nearby places include Ashington to the north northeast, Blyth to the east and Cramlington to the south. Bedlington.co.uk was initially launched in 2000 by the then Chamber of Trade. Re-launched in 2005 it now serves as a central community hub for all things Bedlington. The site is apolitical in nature although political discussion is allowed. Crucially, the site is run by the people of Bedlington for the benefit of the people of Bedlington. Volunteers and editorial contributions are always welcomed and the whole site is dynamic in nature with lots of opportunities to add your own content. Once registered you can add news articles, discussion topics, events, gallery images and much more. 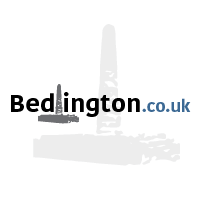 The site is the place to go for anything you need to know about Bedlington. 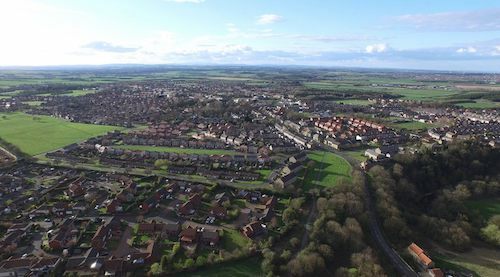 If you own or run a business in Bedlington you can also promote your business on the map which features all of the local shopping outlets and things to do in the area. Make a Noise For Bedlington - Community pressure group. ABTRA - The Ashington, Blyth and Tyne Railway Association (or ABTRA for short), was established in July 2016 by a small group of people interested in the Ashington, Blyth and Tyne railway. Want to see your community group linked here? Contact Us.